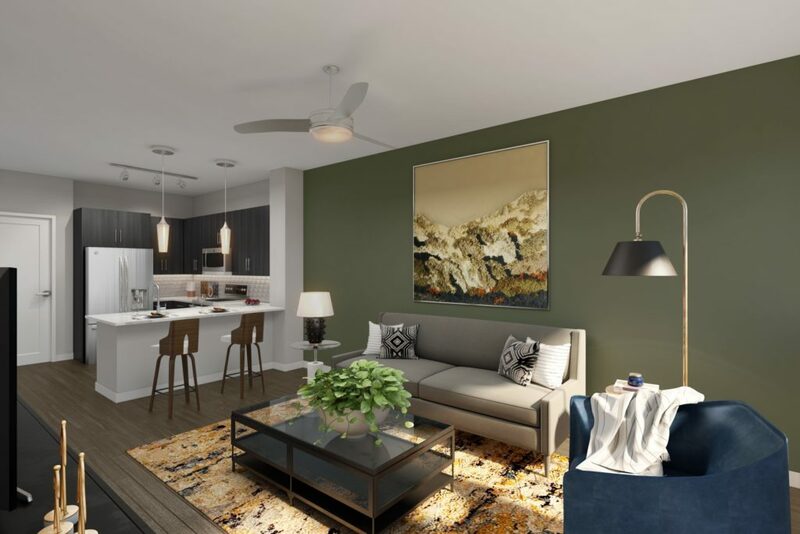 When you live at the Alexan 20th Street Station, you discover luxury apartments in Denver where beauty is more than skin deep. Dive into a lifestyle where apartment features aren’t just beautiful, but make your life easier. Here you can enjoy a world designed around you, and a life filled with fun and friends. Indulge your friends and out of town guests with a suite of community amenities that are perfect for a 3-day weekend. You can rest easy knowing you picked the layout and floorplan perfect for the life you want. Your new surrounding neighborhood has plenty of things to offer. Treat yourself and your friends to dining, entertainment and social venues that will keep you coming back for another good time. A home that takes care of you is a true gem. For many, doing laundry is the chore least liked, and avoided as long as possible. No matter how wonderful your wardrobe is, you will eventually need to run a load or twenty. Make quick work of laundry day with a full sized washer and dryer set. Each of these powerful machines can minimize your time doing something you loathe. Whether you separate, pre-soak and fluff, or just dump a pile of clothes into your machine, your washer/dryer set can take it all. But if you love doing laundry, but dislike cooking, your gourmet kitchen may change your mind. Your meal prep goes to a new level when you’re surrounded by contemporary-styled cabinetry, tile backsplashes and a large under mount kitchen sink. Slice and dice on quartz countertops and you will feel like a celebrity chef. Your stainless steel appliances are the perfect helpers in the kitchen, so let your culinary imagination run wild. 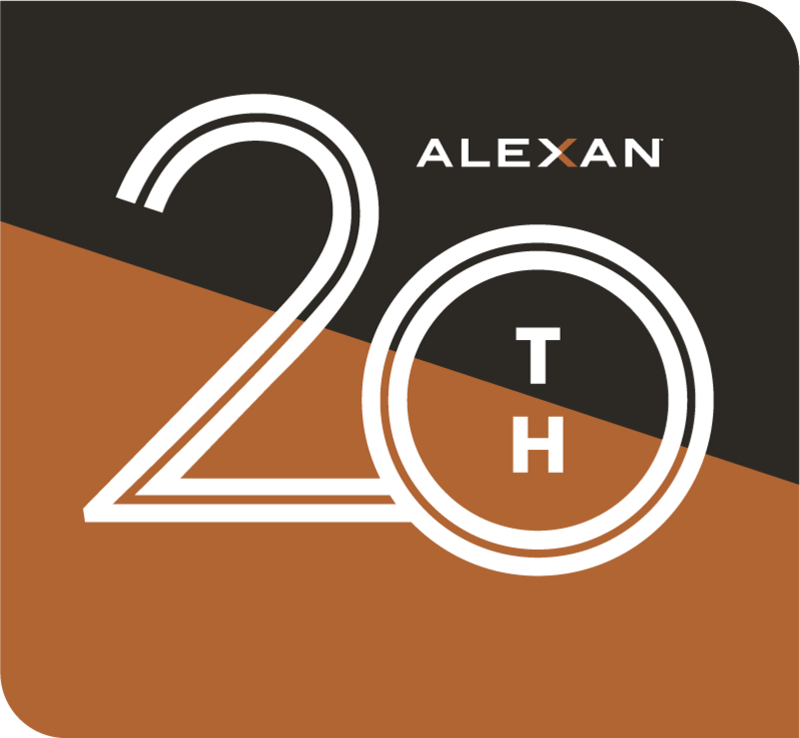 Discover a beauty more than skin deep when you choose your new luxury apartment at the Alexan 20th Street Station in Denver Colorado.